We still have a long ways to go until Tous’s Black Friday 2019 sale arrives. But you can scroll down the page to check out the details from their last Black Friday sale to get an idea of what’s likely to come. Enjoy! 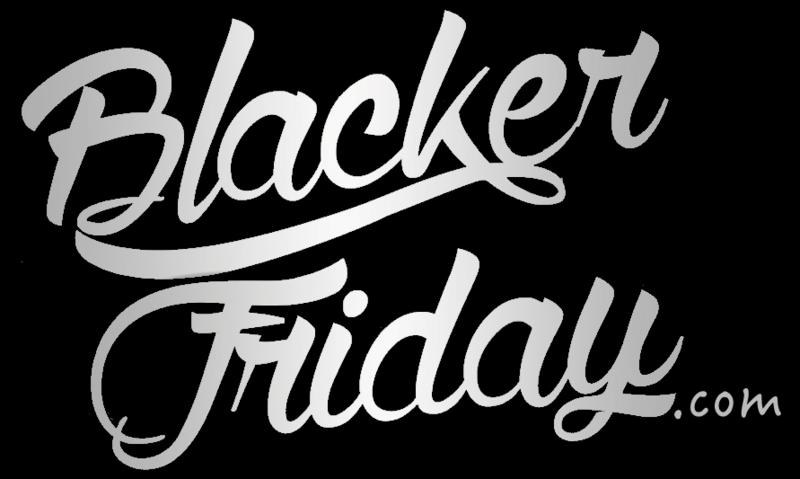 Updated on Thursday November 22, 2018: It’s now official — Tous’ Black Friday sale just went live a few moments ago! Visit tous.com and get 30% off select sale jewelry and handbags, while supplies last. There are a few pages of deals worth checking out. Free standard shipping is included with all U.S. orders. Sale ends on November 25, 2018. Some exclusions apply so be sure to see their site for official offer details and terms. Have a nice Thanksgiving and happy bargain hunting! What new purse, handbag, jewelry or watch are you planning on buying this year over Thanksgiving weekend at Tous? Let us know in the comments (you’ll find the comments section located at the bottom of this page). Updated on Friday, November 24, 2017: Black Friday is officially here and so is the sale at Tous! Shop tous.com to find up to 30% off on some of your favorite handbags, watches and jewelry. Plus when you buy today, they’ll send you a 15% off coupon code that you can use on your next order with them (code will be valid for purchases made December 1—15, 2017). Offer is online-only and excludes retail/outlet locations. See their site for official terms and conditions. Have a nice Thanksgiving weekend and good luck bargain hunting! Updated November 24, 2016: What’s better than a new Tous handbag? One that you found on sale! Tous just launched their Black Friday sale with deals across the store on a number of bags, jewelry, gifts and more. Free standard shipping is also being offered this year. You’ll have through Sunday to shop the sale, but knowing them as well as we do, you can expect a number of popular sale bags to sell out rather quickly. The promotion is for U.S. customers only, exclusively online. See site for official offer terms and conditions. And don’t forget to check out the deals from Tory Burch and Michael Kors too this Thanksgiving weekend. Happy bargain hunting! Black Friday is here and this year you can pick up a new Tous handbag or some jewelry for up to 30% off! This is of course what we expected to see because that’s exactly what they offered last year as well. Free standard shipping on all orders is also available. So be sure check out what’s in store at Tous. Black Friday is here and this year you’ll save 30% on all Tous accessories including bags, wallets, sunglasses, perfumes, textiles, etc. You’ll also get 20% off on all watches and jewelry. These deals extend to their online store as well but they are only available for US customers on Friday only. Store opening times will vary by location so be sure to call your local store to see how early they open. Remember than certain styles may be in limed stock and no rain checks will be applied. We also received confirmation about the Cyber Monday sale at Tous although we don’t yet know the specifics on then items included: This year tous.com shoppers in the United States can save up to 40% on their order (some exclusions may apply). Tous: Helpful Links & More! Find the nearest Tous store in your neighborhood. If you have order related questions or need product return assistance then you can contact Tous Customer Service by phone at 1-888-750-2955. Their support team is available Monday through Friday from 9:00AM to 8:00PM EST.